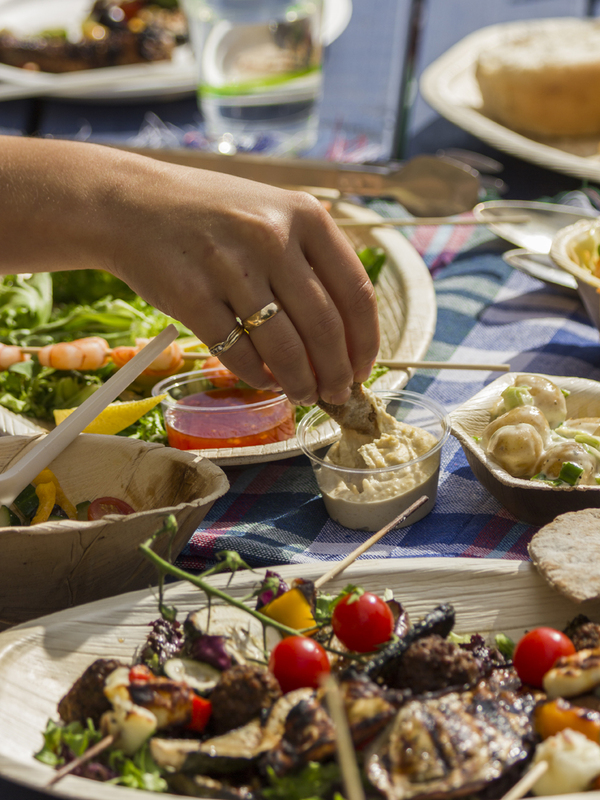 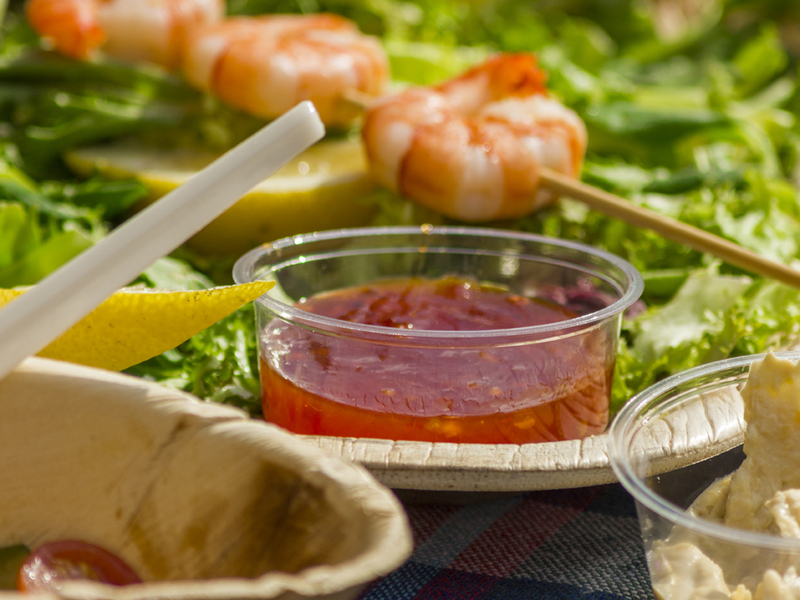 Vegware portion pots are made from plant-based PLA, which contains 79% less embodied carbon than plastic. 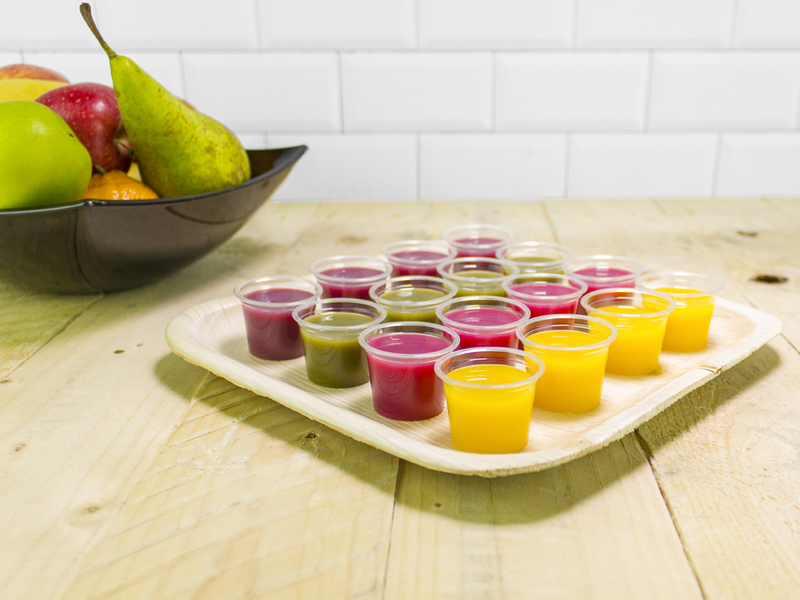 Choose your size from 0.5oz to 4oz. 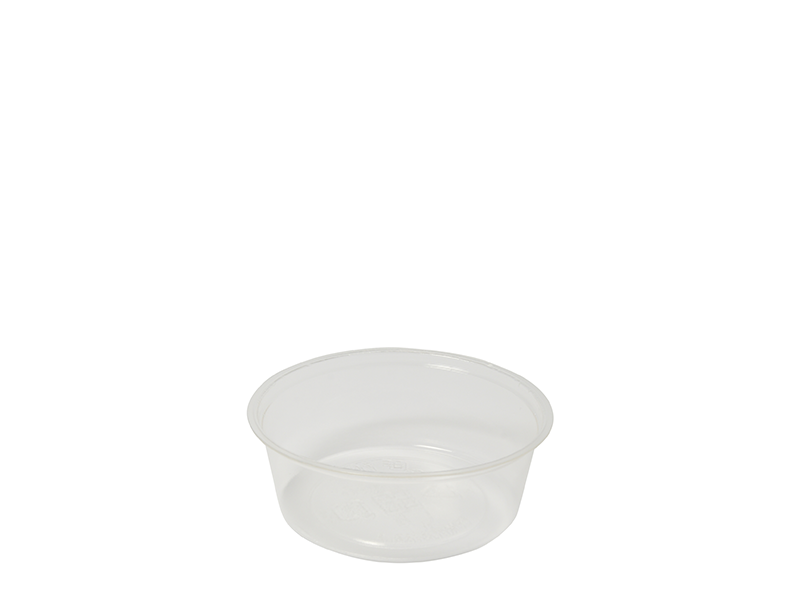 Use them for serving dipping sauces, sampling and serving nuts – they are perfect for all sorts of foods up to 40C. 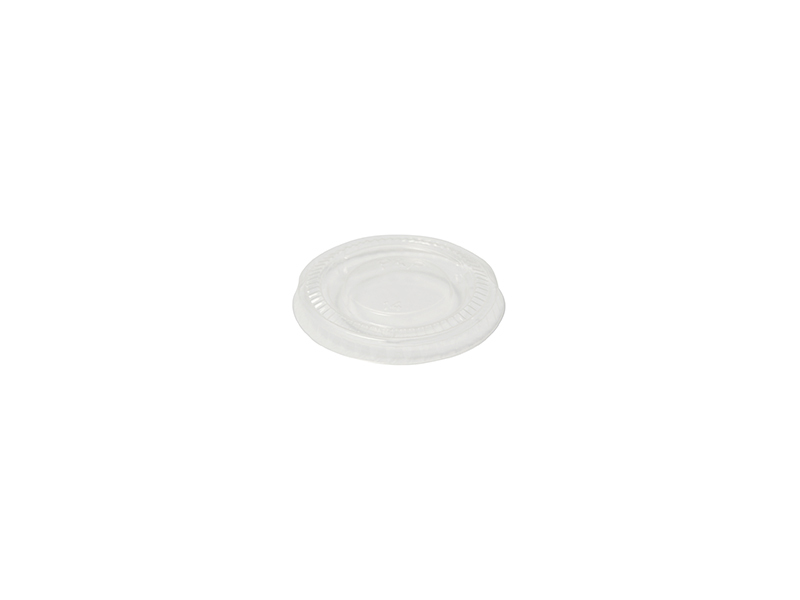 They have a smooth finish and are as light and strong as their oil-based counterparts. 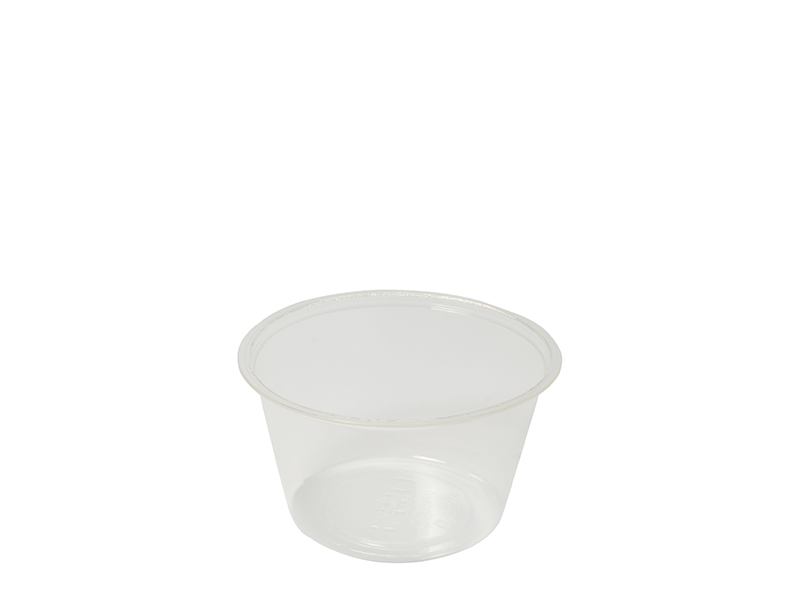 Our 3oz compostable portion pots are fantastic for small portions of any foods or liquids. 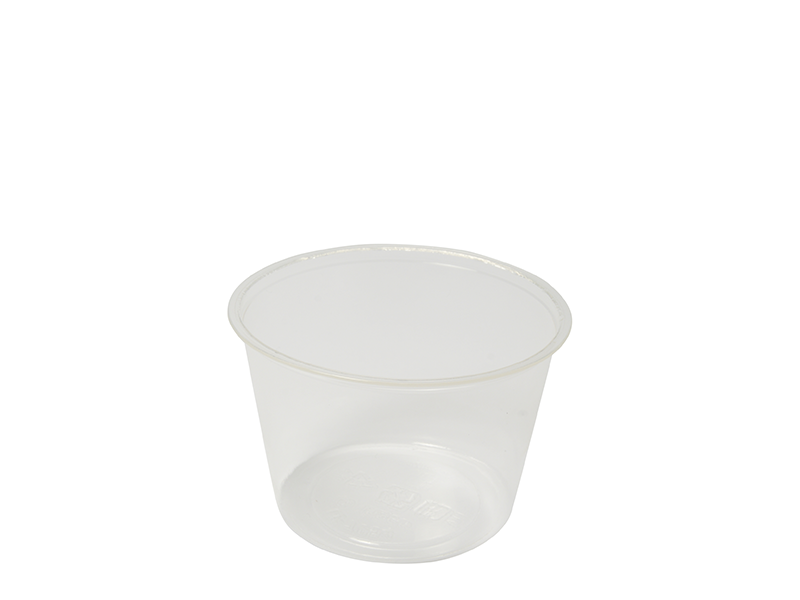 They can be used to offer samples in, or for serving dips and nibbles, and with the matching lid (sold separately) stops any spills. 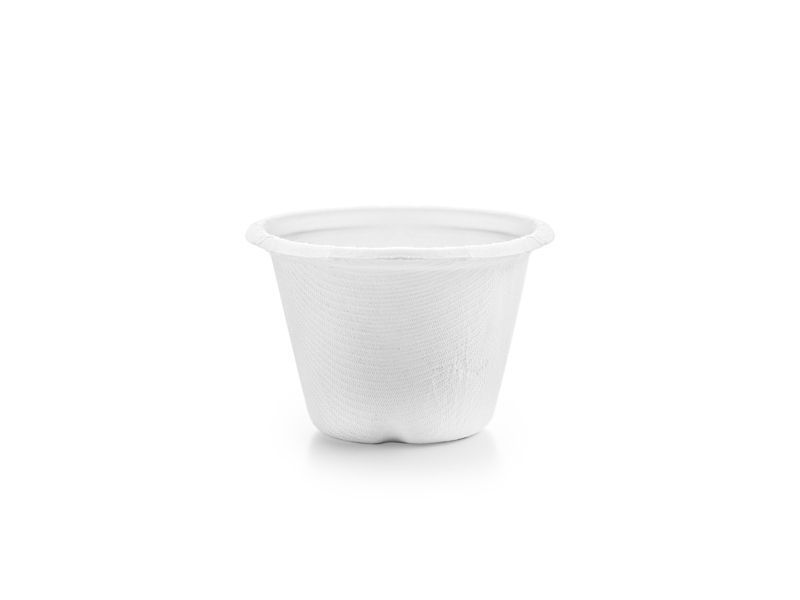 Also fits our slim cups as an insert for granola and yoghurt.